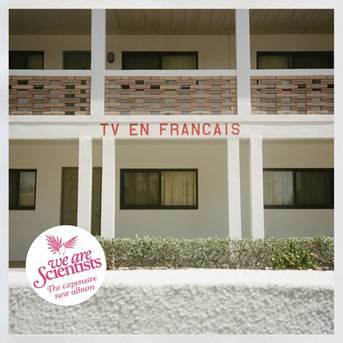 Get a load of We Are Scientists’ fourth album, TV en Français, on Yahoo! Music. Listen here! 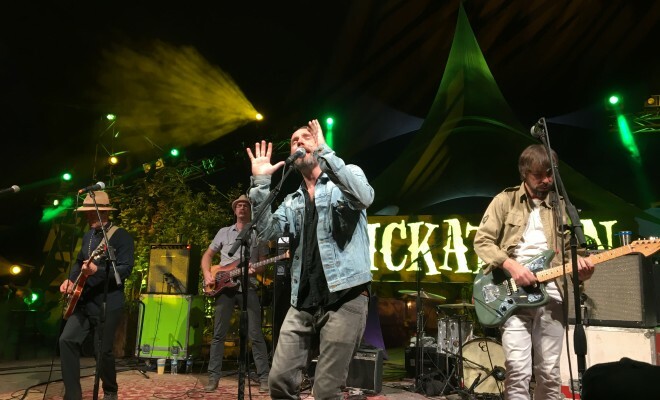 The album comes out March 3rd, 2014 on Dine Alone Records and was produced by Chris Coady (Beach House, Smith Westerns, Yuck) at Magic Shop in NYC and recorded with frequent drummer Andy Burrows (previously of Razorlight). Pre-order here.